sparkling as brightly as the brightest star. but instead cut quickly through a child’s wonder. I wonder if a shooting star is itself a prayer. I hope this tritina makes some sense at least. I was inspired to write about stars by Kim’s Dverse’s prompt last week. I am linking with the Open Link Night. It stays in our minds like a prayer. Perhaps it is. 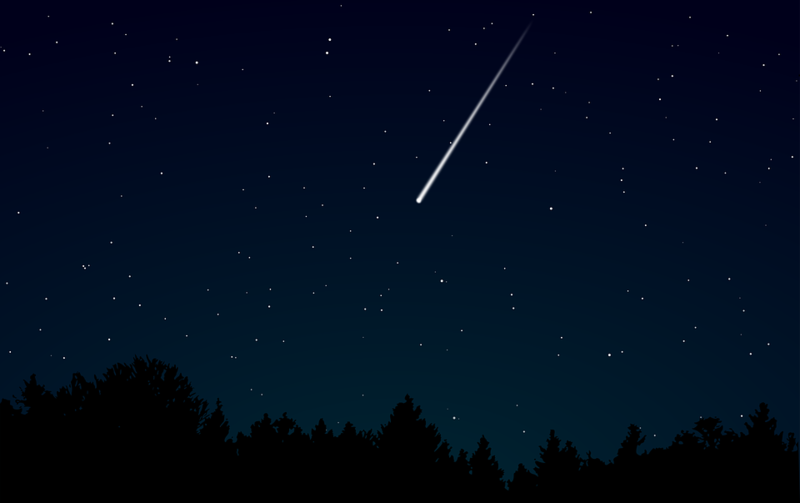 ‘I wonder if a shooting star is itself a prayer.’ Amen. Its (the prayer’s) innocence is itself a wonder, sparkling as brightly as the brightest star. We may never comprehend the magic of innocence once it is lost in the hustle and bustle of adulthood. Thoughts so well penned. Love the thought that you can make wishes. I had to read and re-read this again, Imelda. Using no more than a handful of lines, you handled it in the most elegantly simplistic manner and walked us through a sumptuous range of perspectives and questions — in a tritina! The more I read it, the more I love it. Aww. What nice words, Colin. Your feedback is much appreciated. Thanks. And you are more than welcome, Imelda the Stellar.